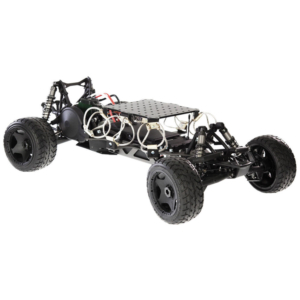 The FreeFly Tero is a drone car camera used for dynamic low camera angles. When you rent this camera drone, it can be used in a variety of different environments allowing amazing stability. The FreeFly Tero is trusted by film creators to go places a human should not such as in the middle of stunt scenes. The FreeFly will come with everything you need and is even capable of mounting your Movi 5 or Movi 10. Our videography team can also be of assistance to use this newer drone technology. If the FreeFly Tero sounds like a drone you need or want to rent or have the help of our videographers, contact our offices today to get a quote.